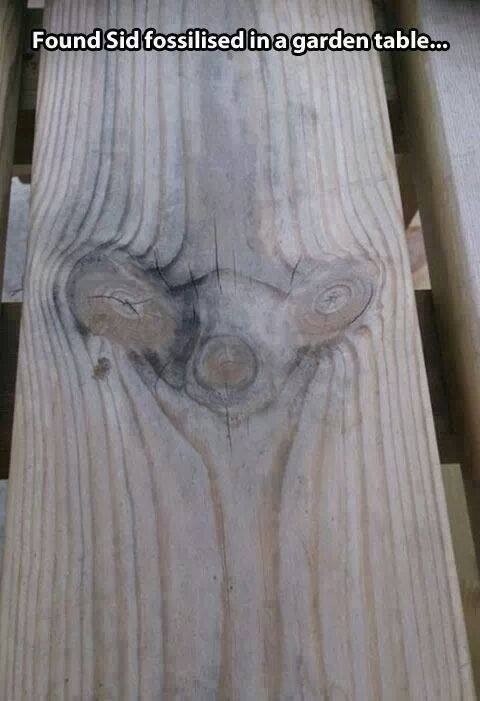 I don’t know if you saw my last post about Sid the Sloth appearing in the wood grain of a garden table, but I do think that the human mind has a propensity for seeing faces and images in things like wallpaper patterns, and natural formations such as rocks and flowers and clouds. The recognition does seem to be a subjective thing, not everybody identifies the same image. 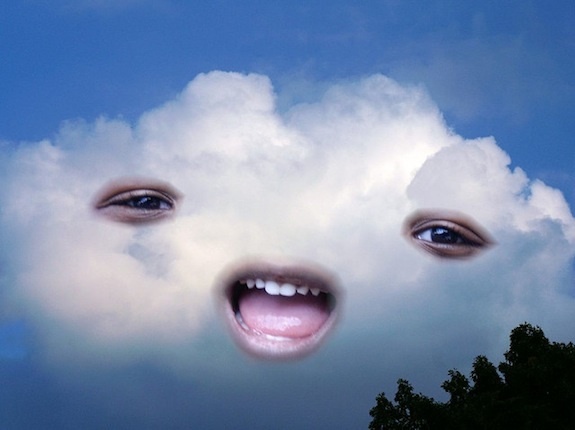 See how I gave the attribute of nobility to the cloud-face. 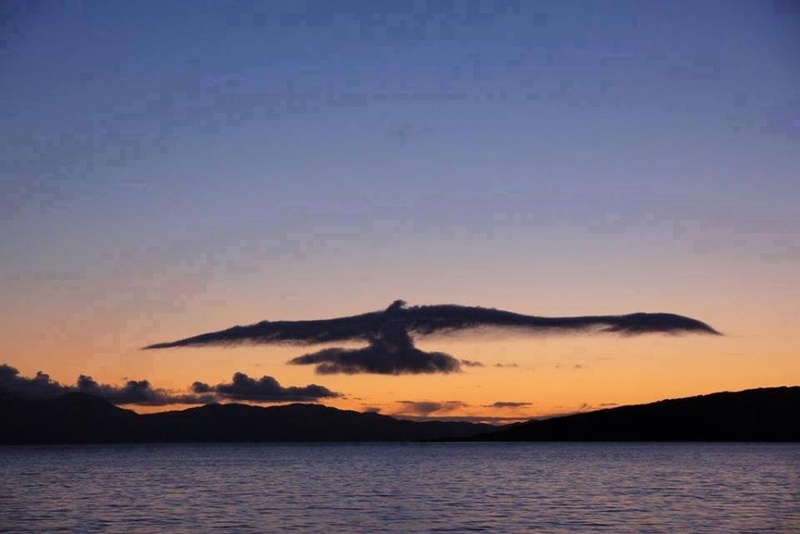 Would everybody see that, I wonder? A few years ago, in my local church, people claimed to see the face of Jesus in the large, rough cast aluminium cross that rises high above the neck craned congregation. 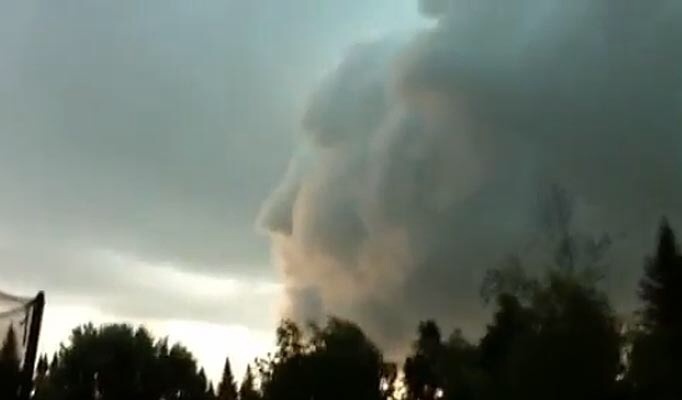 Some claimed it looked more like Henry VIII, while some could not see anything at all. Have a great weekend everybody. Keep an eye out for a Jackdaw in your cornflakes. If you have seen the Ice Age films…. 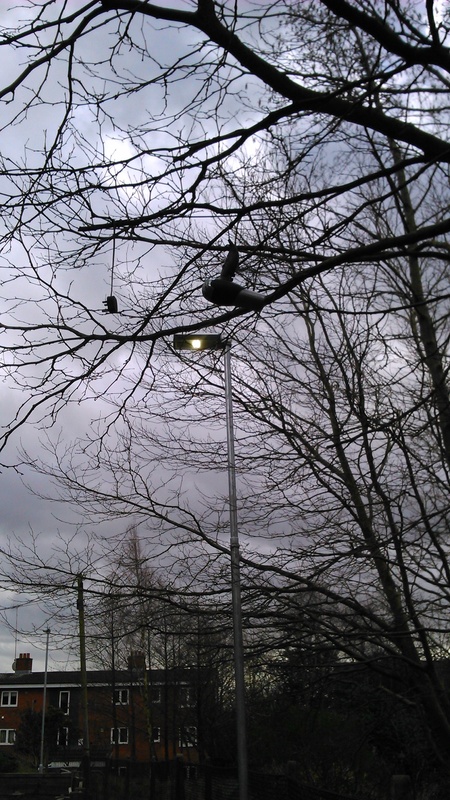 I spotted this when on the school run today. No wonder the local squirrels have been looking fluffy recently. Although Spring is still obscured, we can sense her subtle hints. But mostly, for now, the hidden green. 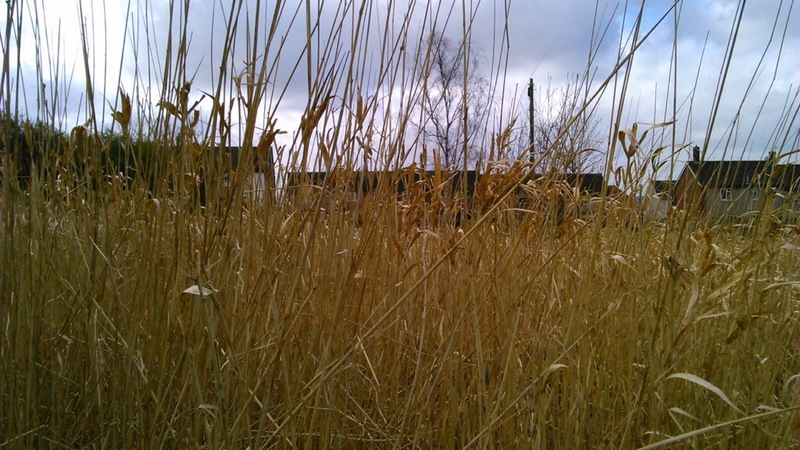 The still, dry grass, the yellow rustle. this has been the wettest winter on record. A winter without snowmen. A winter without snow. At least for us, pocketed here in this particular part of north west England. Just a succession of wind and rain storms. But nothing lasts forever. Be prepared. Have a great weekend, I’m off to wax my bikini line. It is no wonder that, much to my children’s great chagrin, we have had no snow this winter. We just seem to be assailed by one great storm after another. We get through one spell of gale force winds and torrential rain, and then find there is another storm building in the Atlantic. It was only December that I posted about the storm that brought my Mum’s chimney down next door, and last night the wind seemed to be howling more furiously than ever. At least here in the north we do not experience the floods that much of the UK is suffering from at the moment. The coast has been ravaged by fifty foot waves, and part of the country in the south has been under flood water for over a month. The forecast is that things aren’t going to improve anytime soon. And when my football team, Manchester City, is scheduled to play at home and has a chance of going top of the league with a win, and then the match is cancelled on safety grounds, then you better believe that things are getting serious. 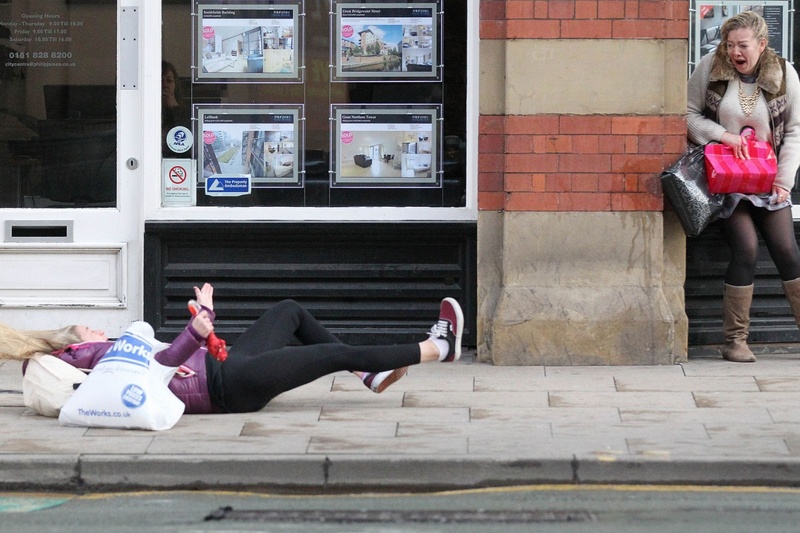 Although not making light of the destruction caused by 100mph winds, and the possible damage to property and injury people may suffer, amid reports of shoppers being blown over on the streets of Manchester yesterday afternoon, I couldn’t help but laugh at this photograph taken on Deansgate. I can imagine Miss Unfortunate sliding 300 metres to the end of the street still clutching her shopping and that most useless of weapons in this type of weather: the umbrella. Or maybe that is not an umbrella but a baton, and this is just her part of a relay race? But it is the look on the face of the other woman that really tickled me. The look of disbelief as she gamely tries to hold on to her bags, hold down her skirt, hold on to her dignity, hold onto the pavement. Batten down the hatches people, and try to keep your feet on the ground. 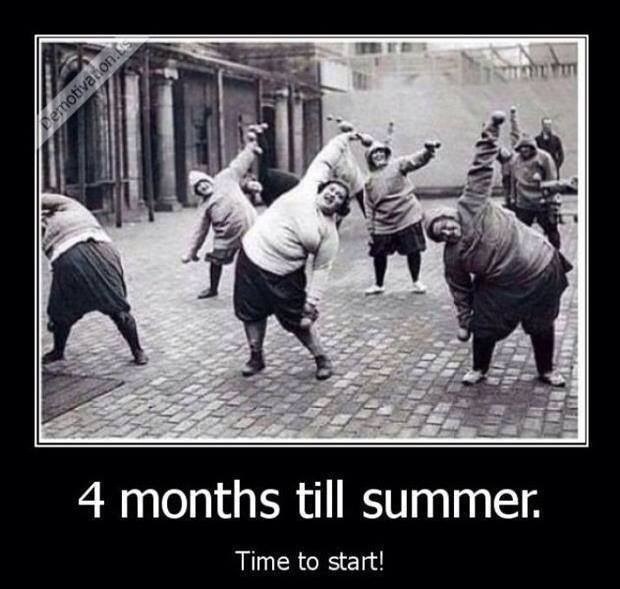 Spring is just around the corner. 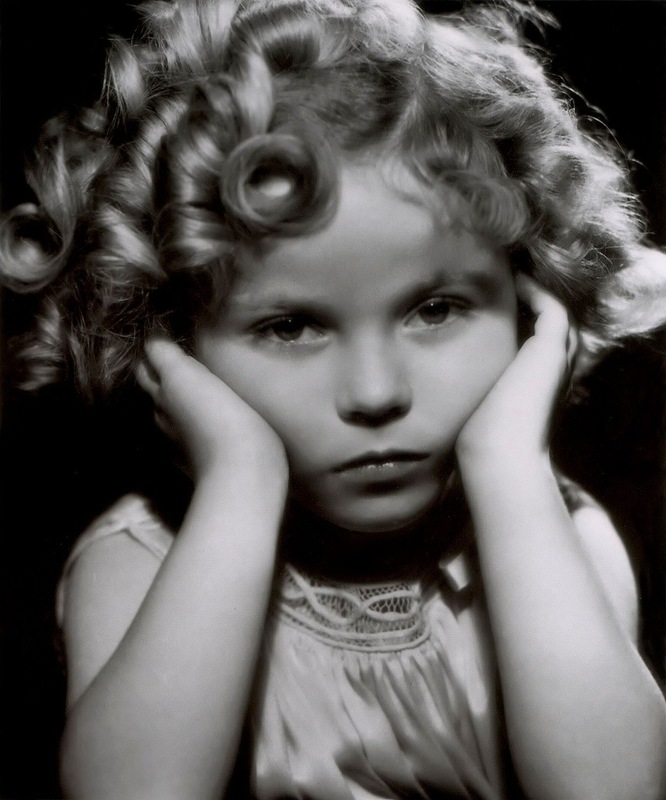 She died aged 85years old, and went on to be so much more than a child actress, but I always saw her as that cute, curly haired little girl. Perhaps, no matter how successfully we may reinvent ourselves, we always remain trapped in the perceived image of the beholder.